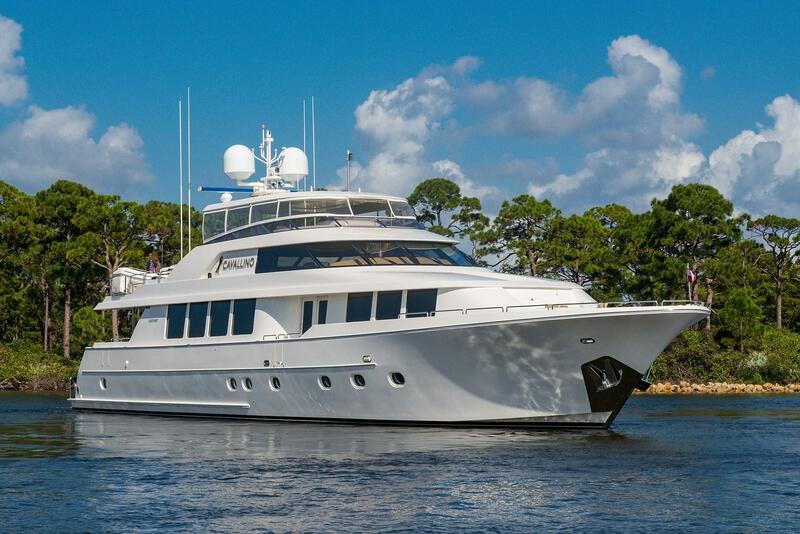 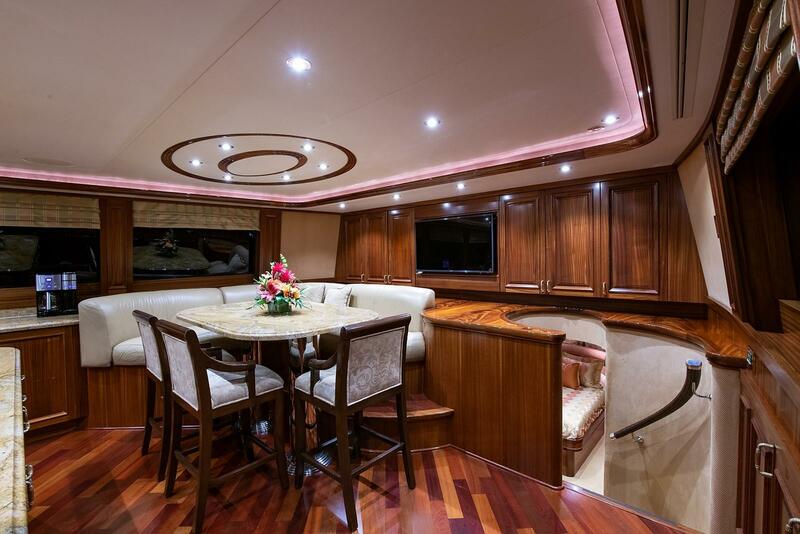 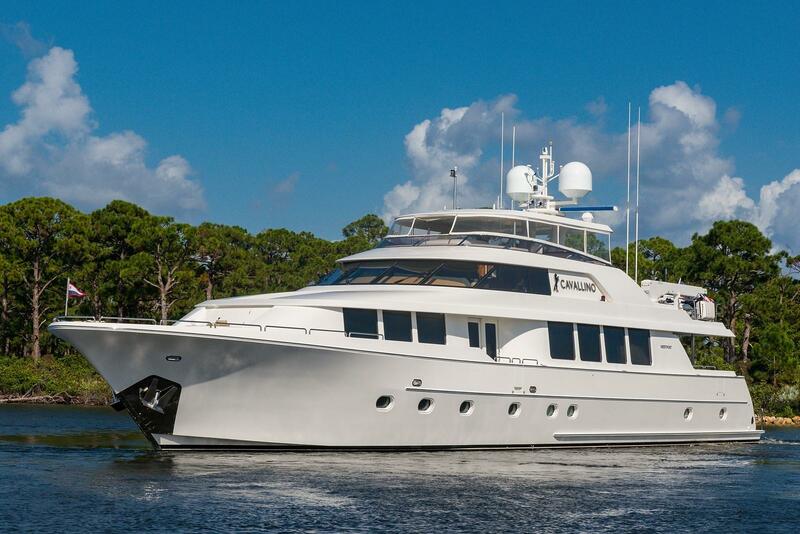 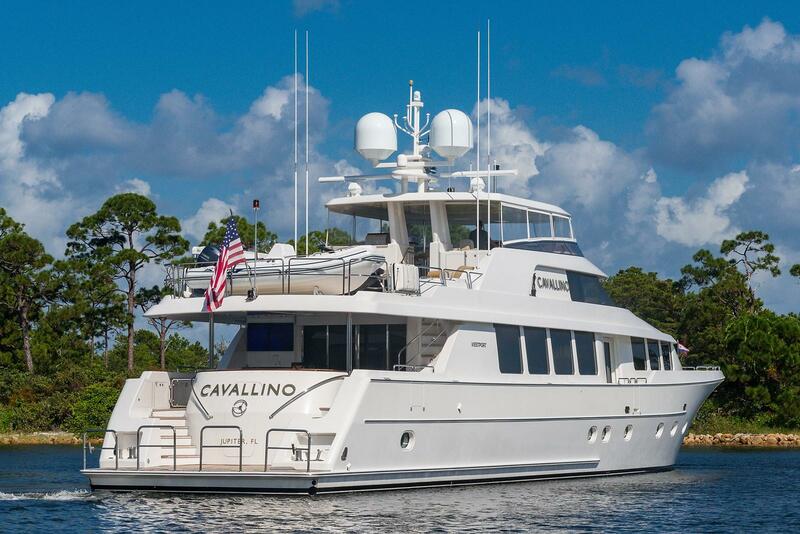 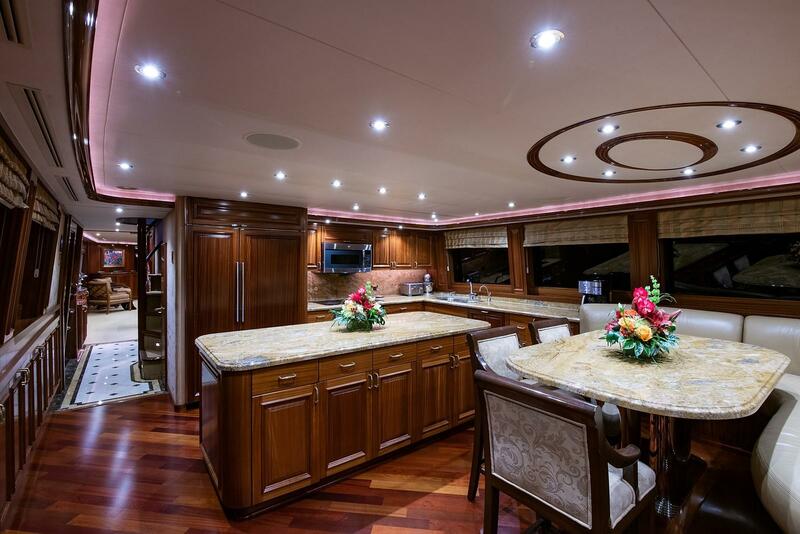 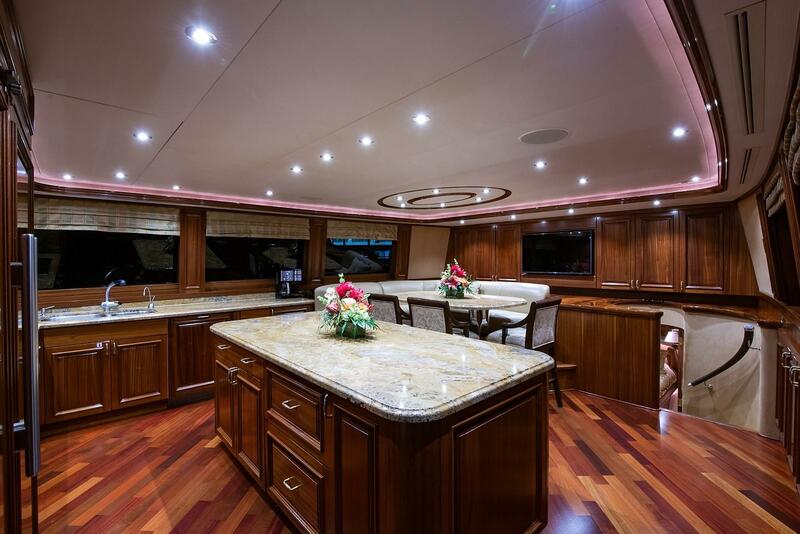 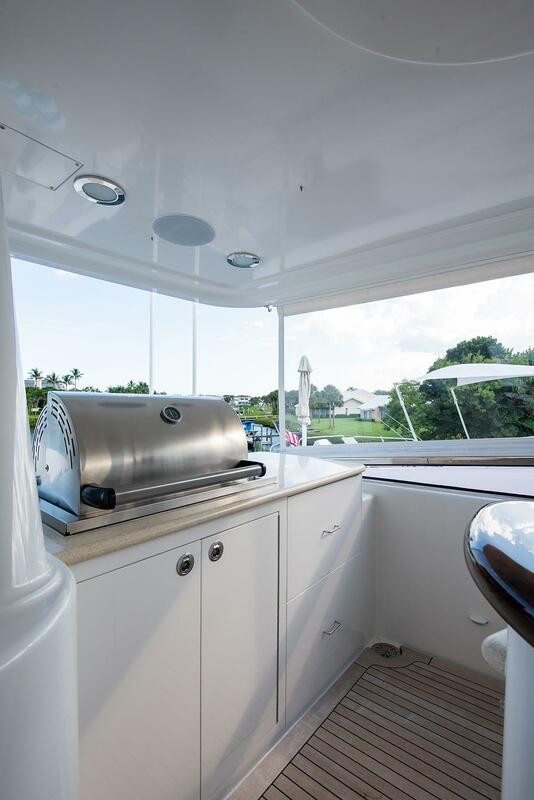 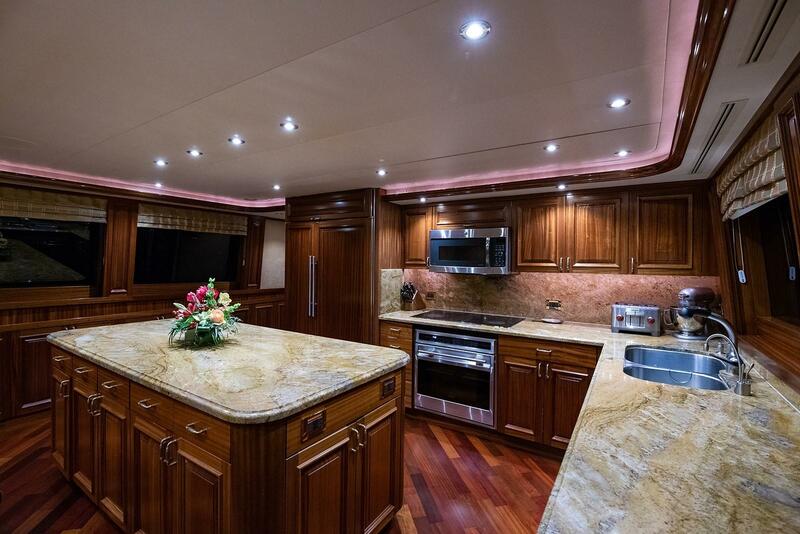 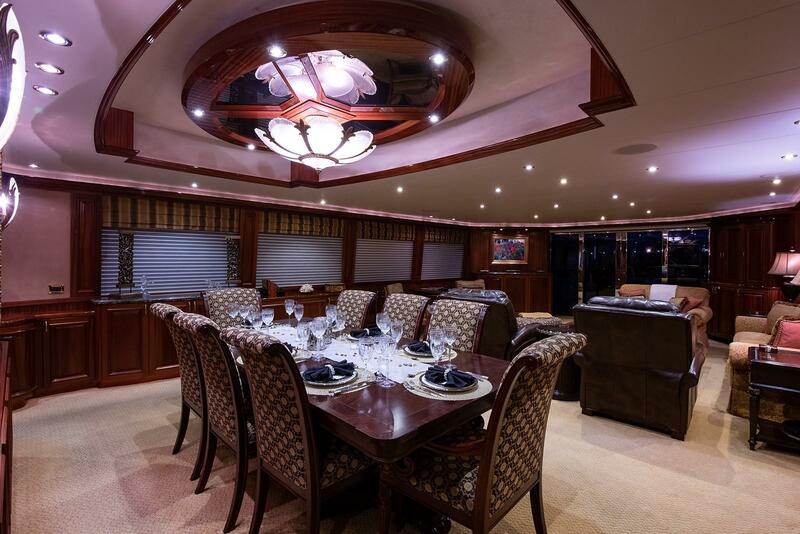 2010 Westport 112' Raised Pilothouse "Cavallino"
“CAVALLINO” is a 112’ Westport with extensive customization and over 300 build upgrades that separate her from her sisterships. 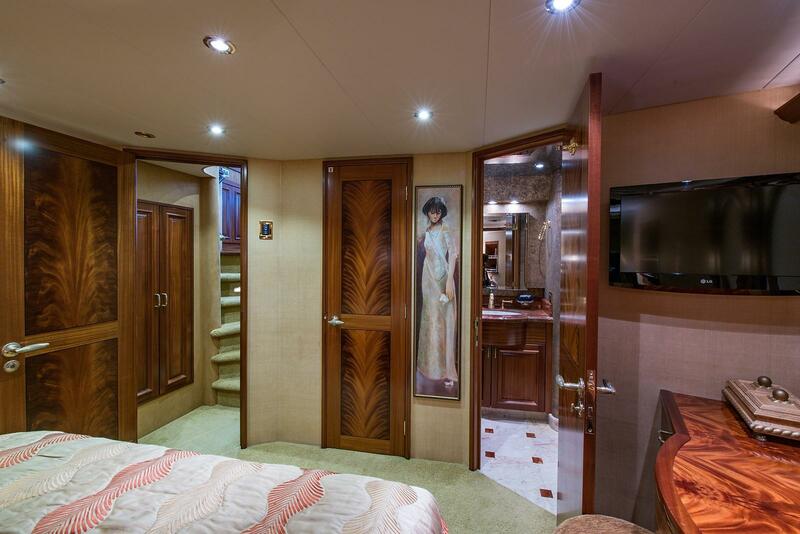 She was built as “WHITE STAR”, the second Westport in a series for a longtime yachtsman and Westport owner. 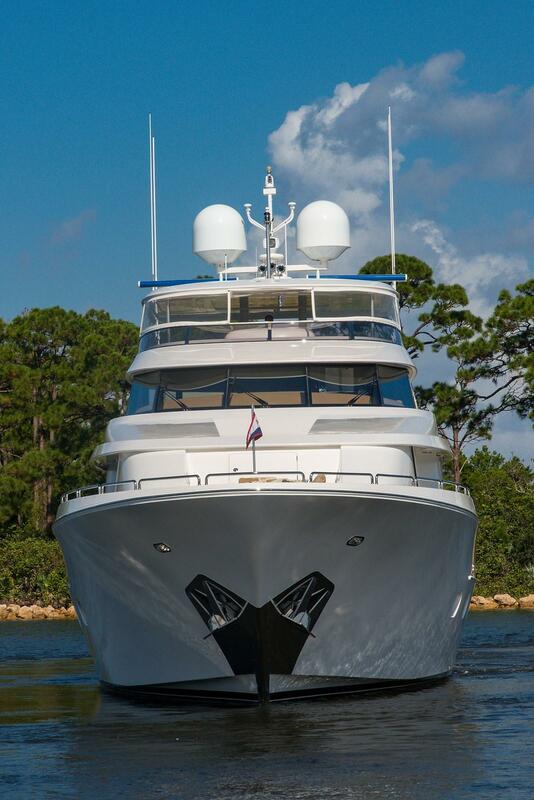 Great thought was applied in all aspects of her build from plan to launch, with no expense spared in the custom upgrading from the standard build plans. 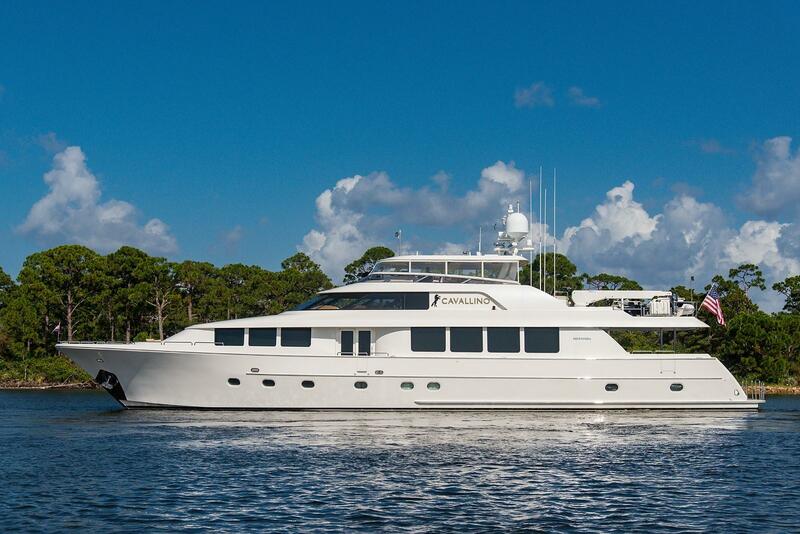 She is hull number 38 in this well- respected yacht series from the top builder in the US. 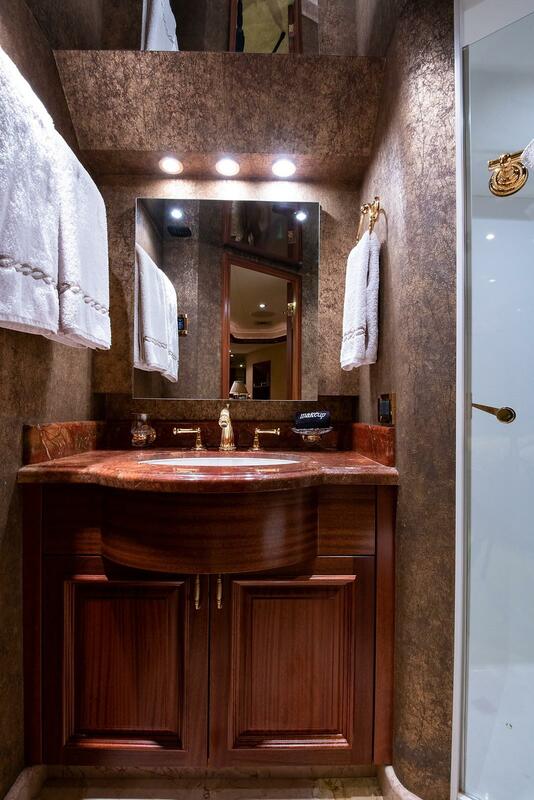 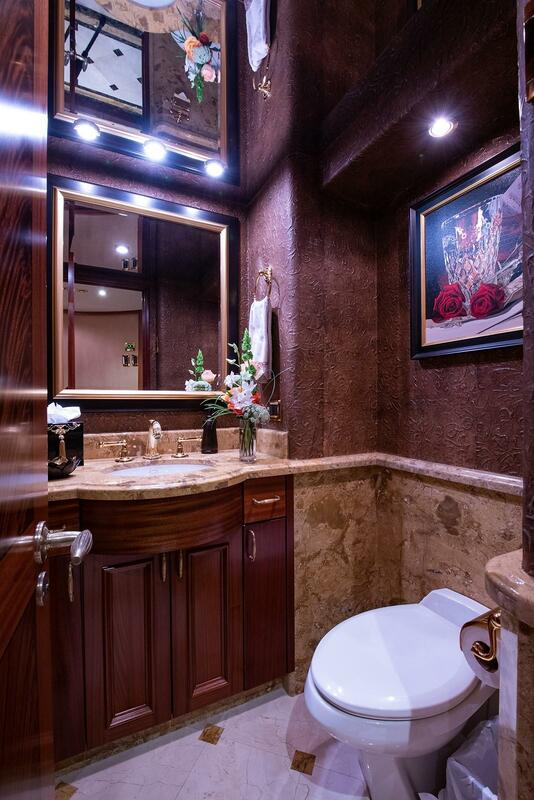 The interior woodworking, joinery, and stone-work is superbly done by the finest craftsmen in the American Northwest, using highly customized book matched mahogany, beautiful marble, granite and onyx. 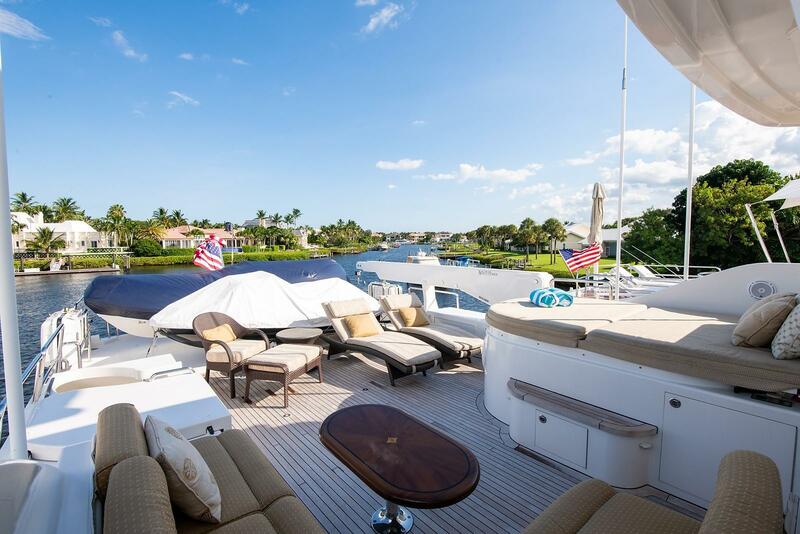 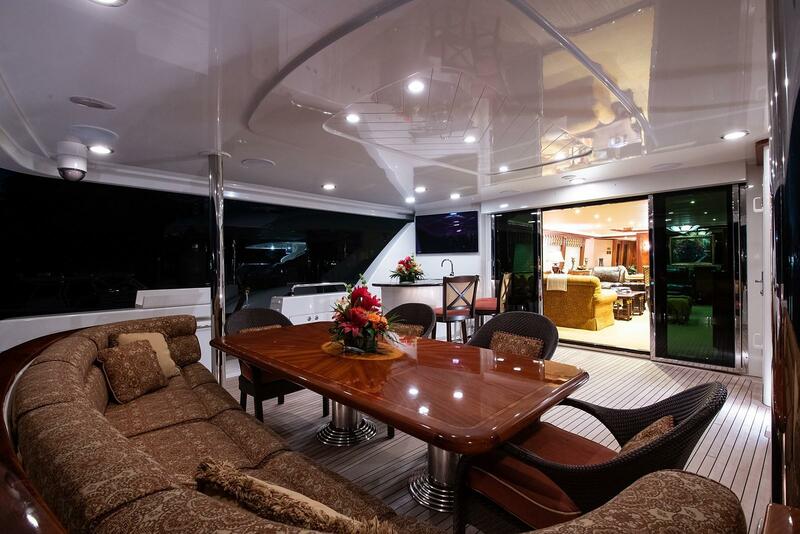 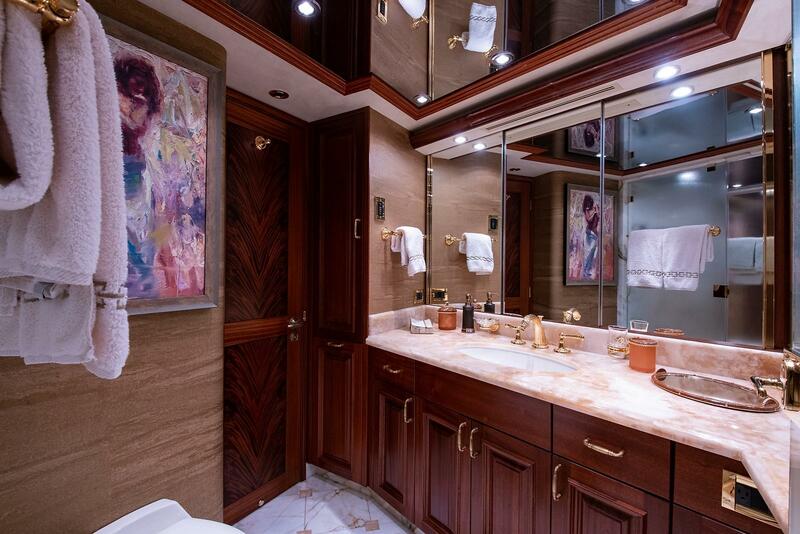 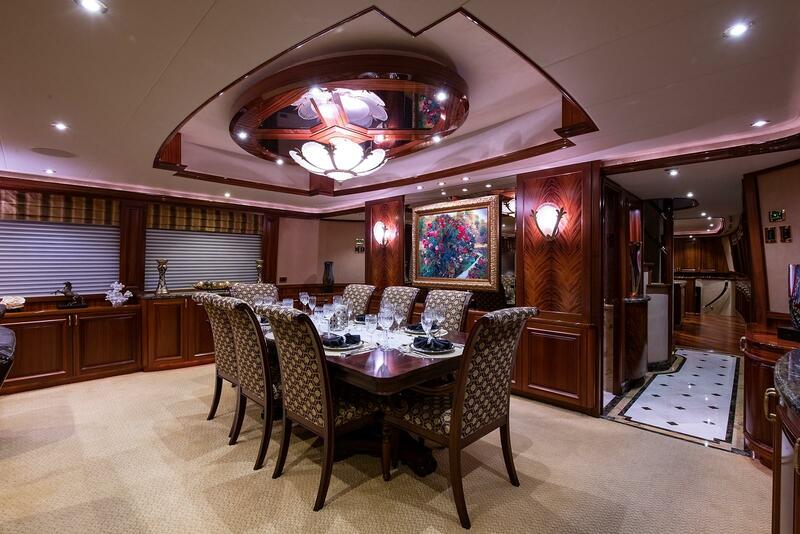 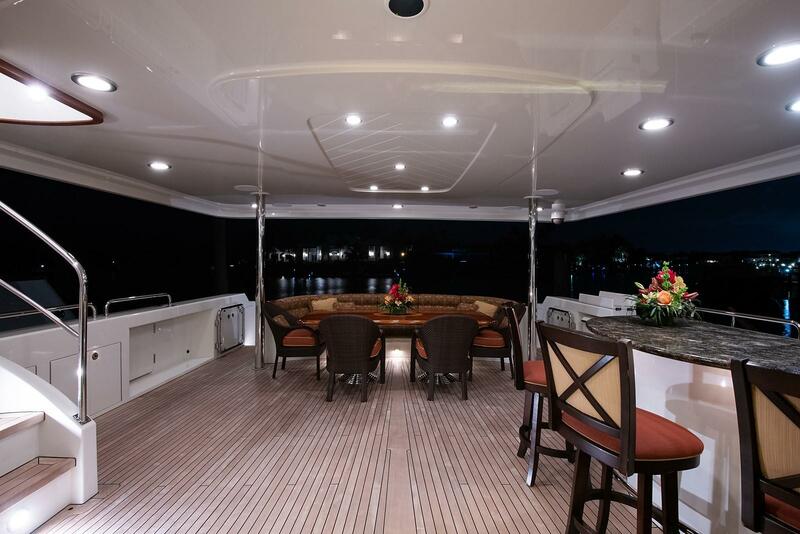 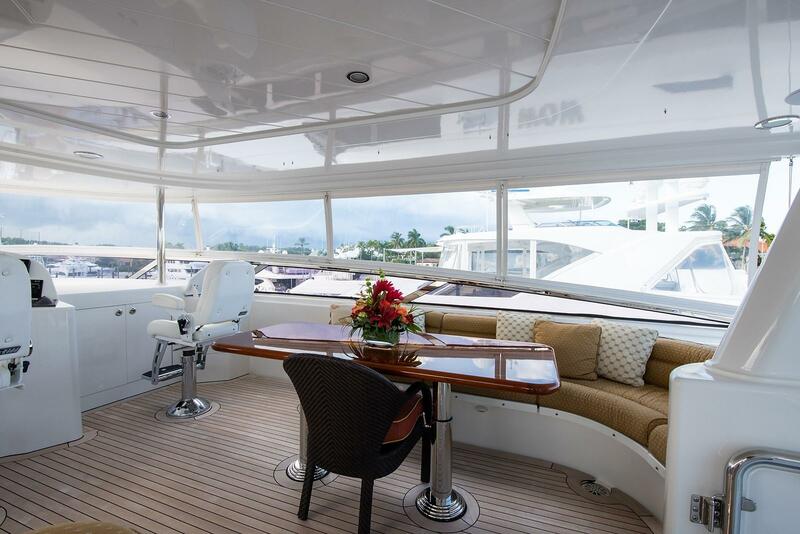 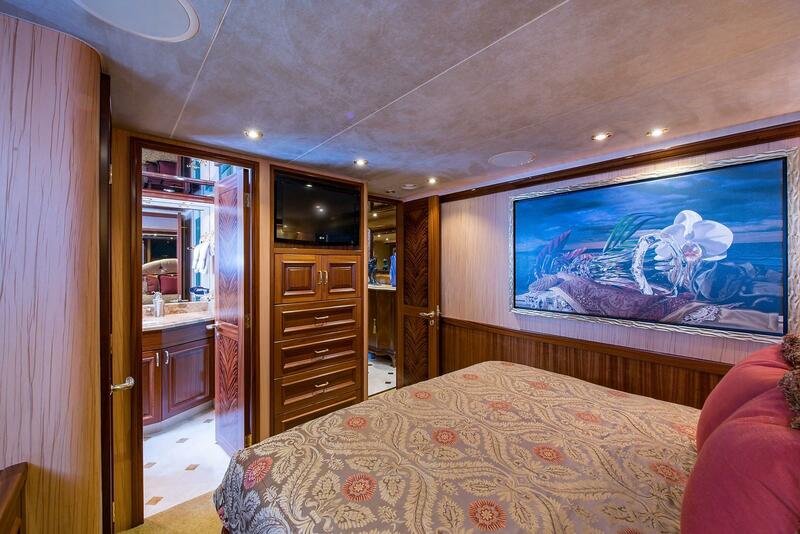 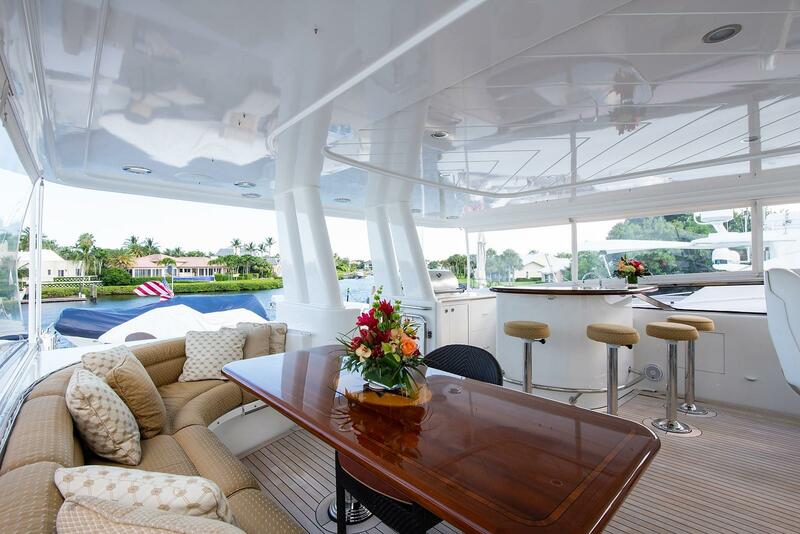 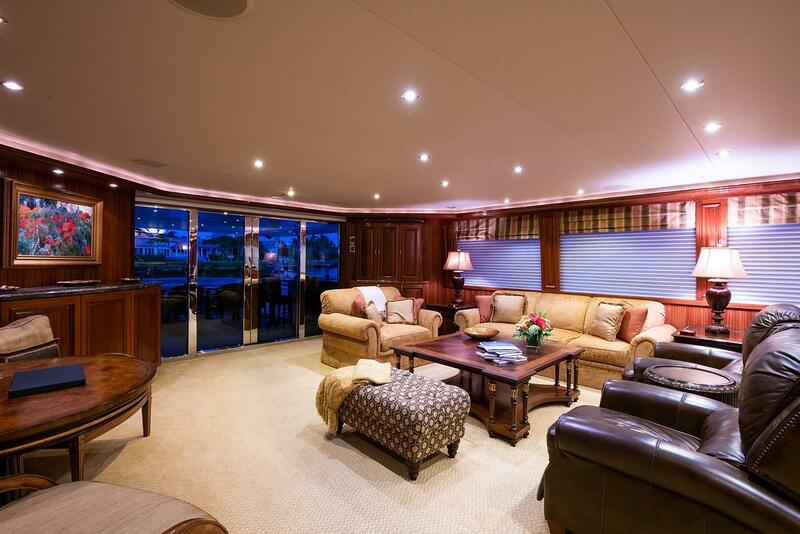 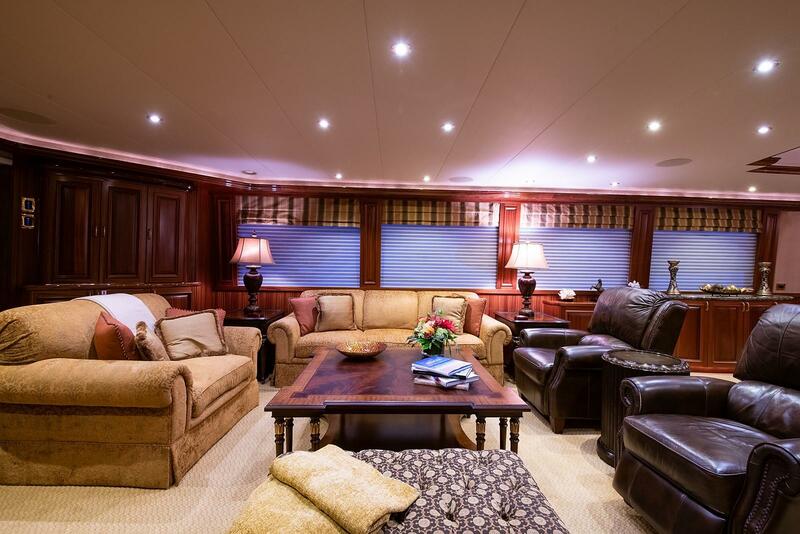 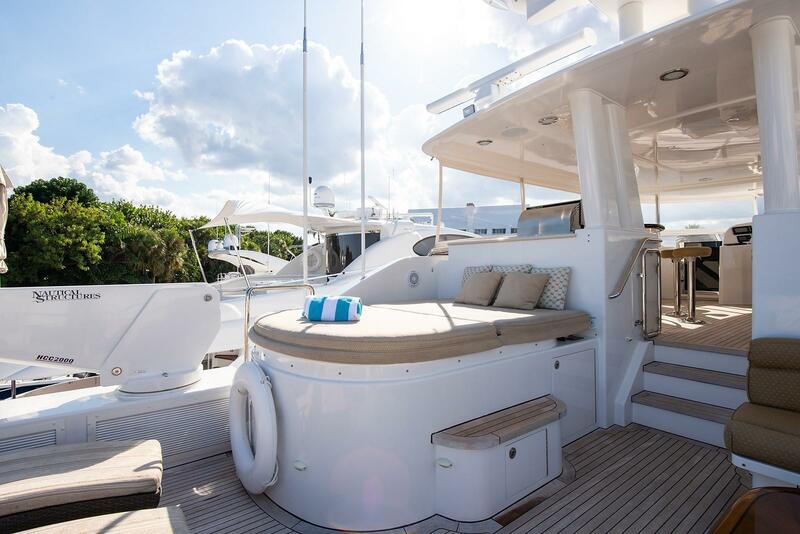 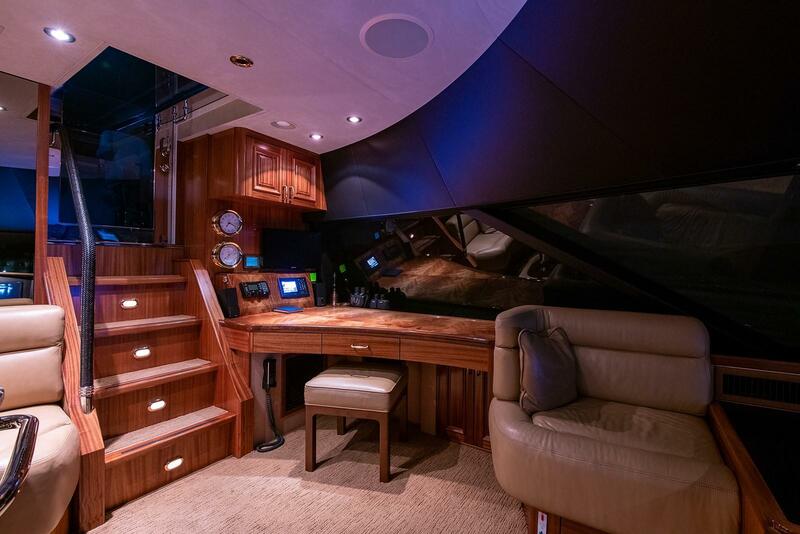 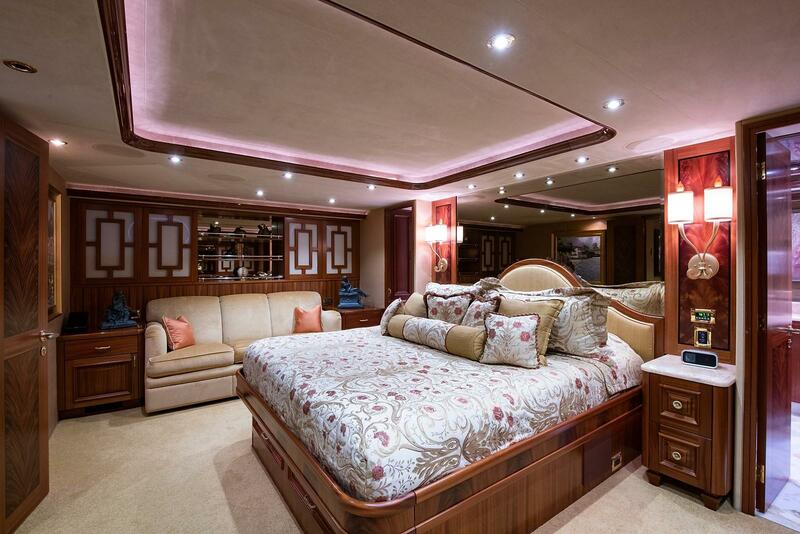 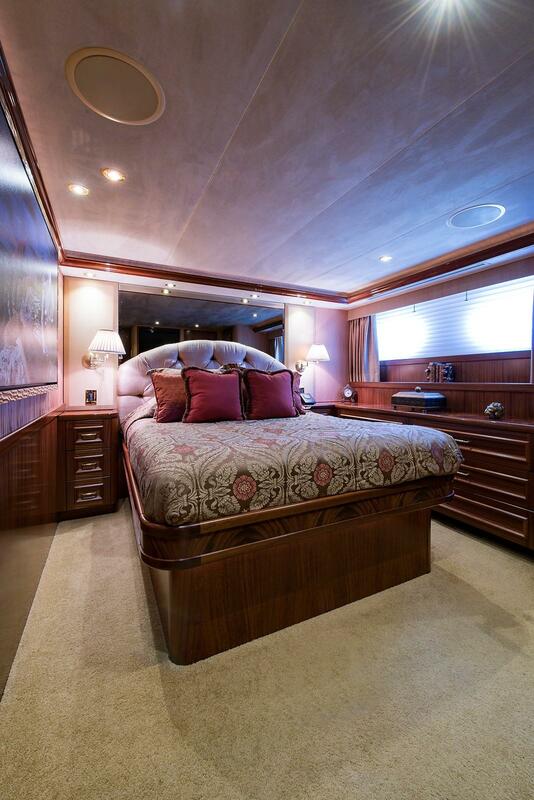 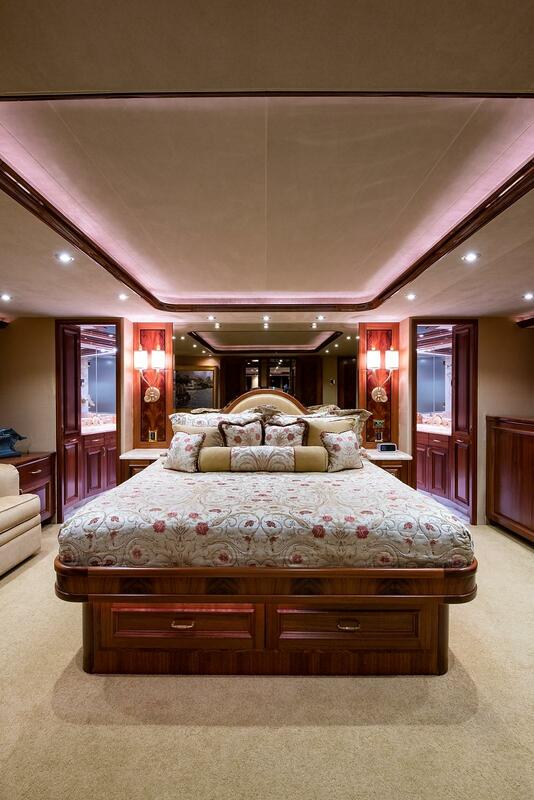 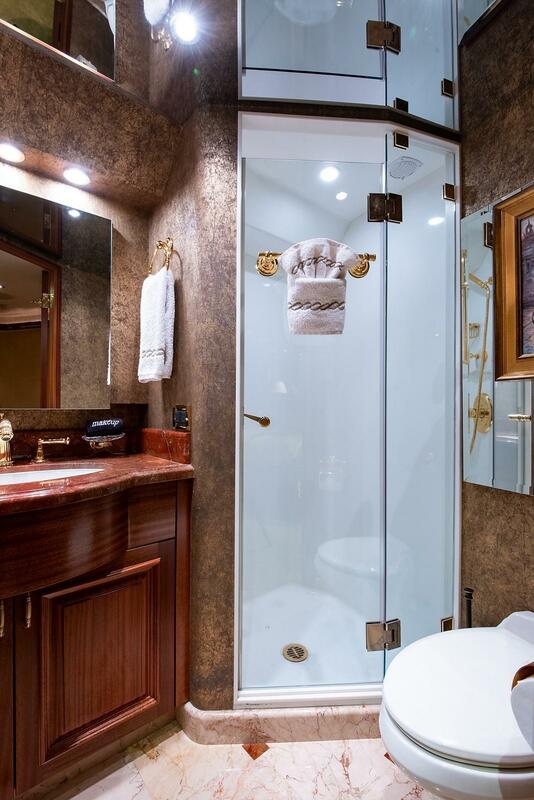 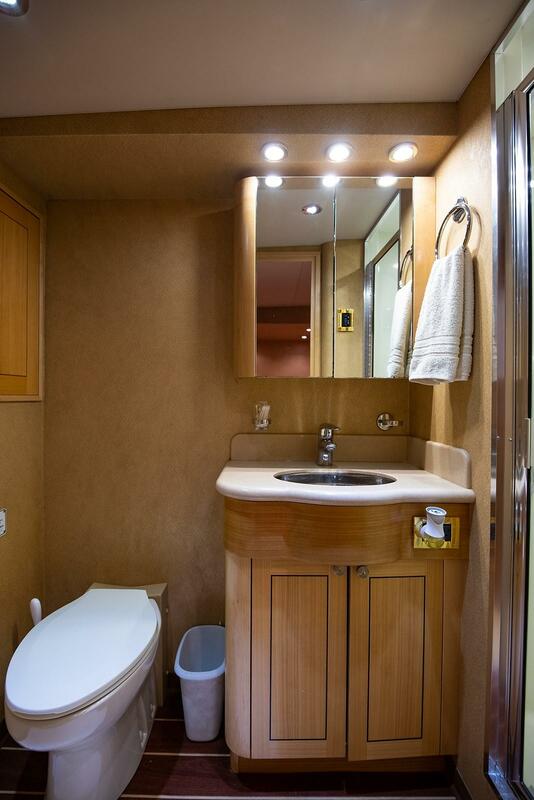 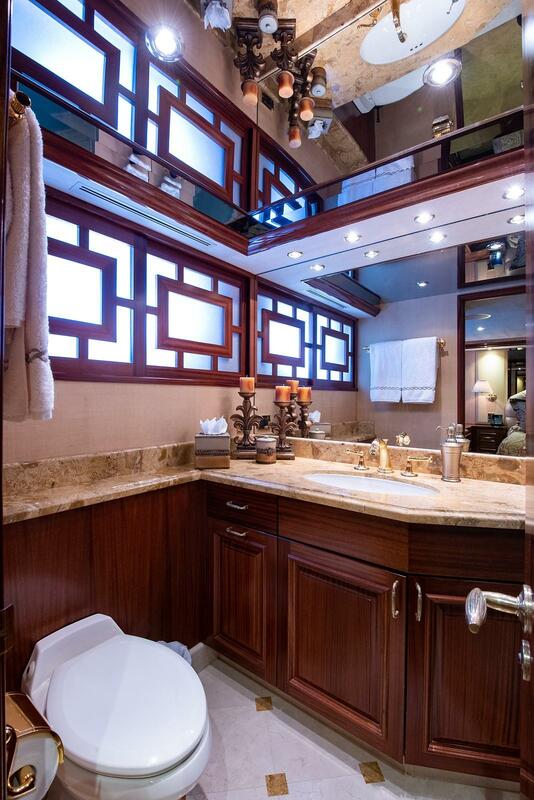 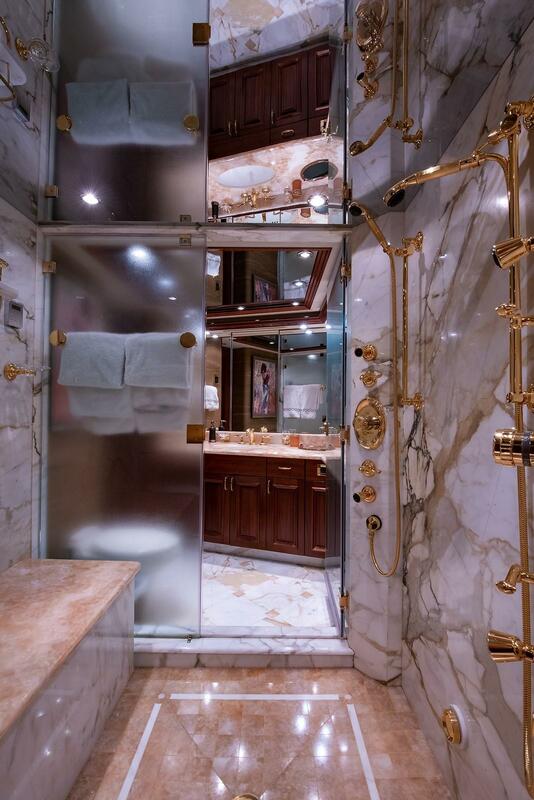 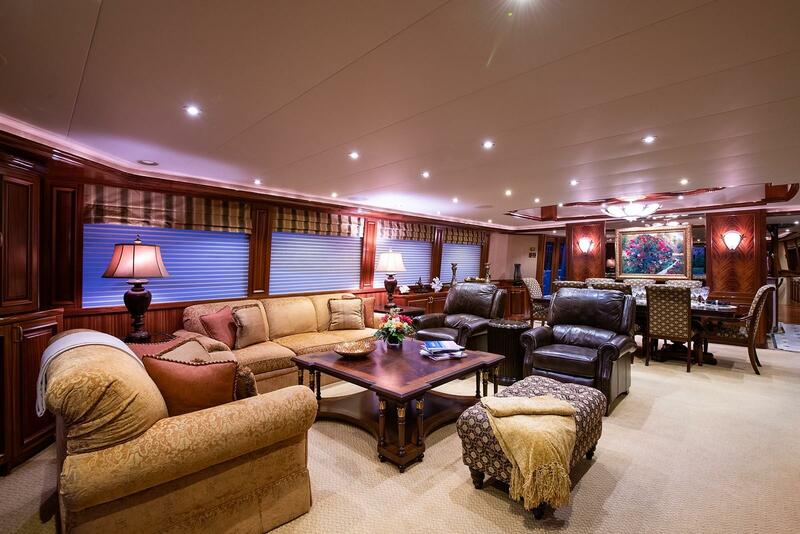 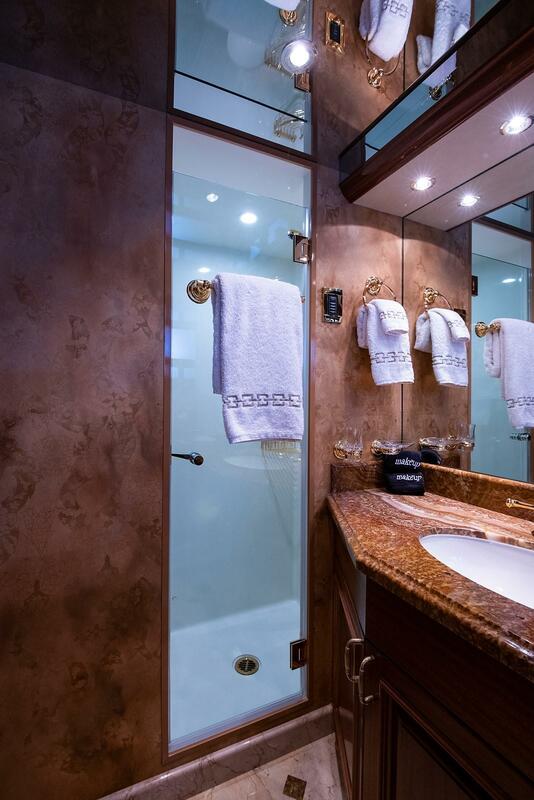 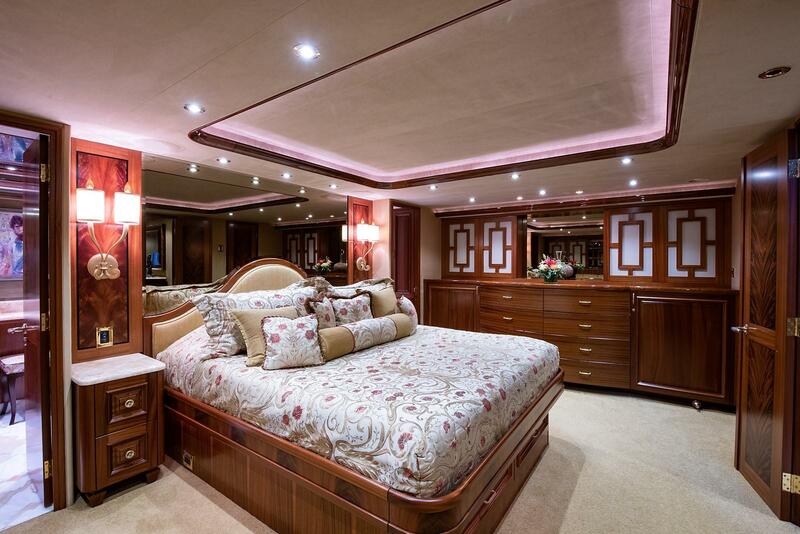 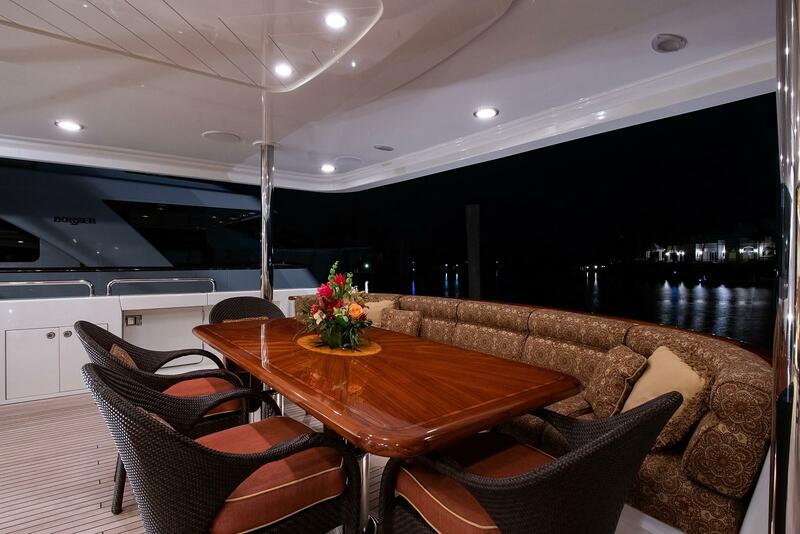 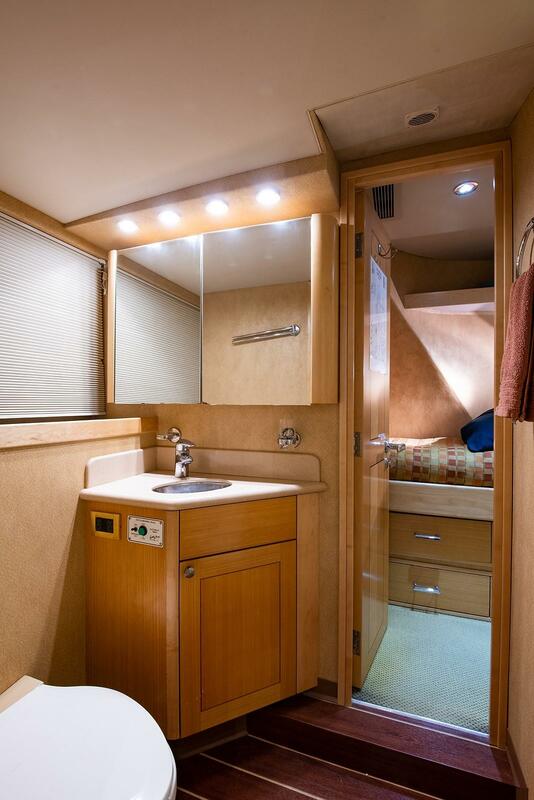 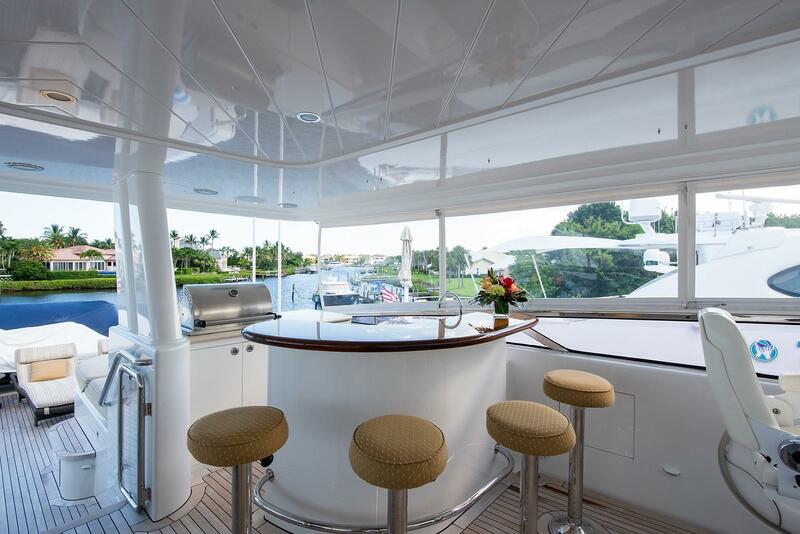 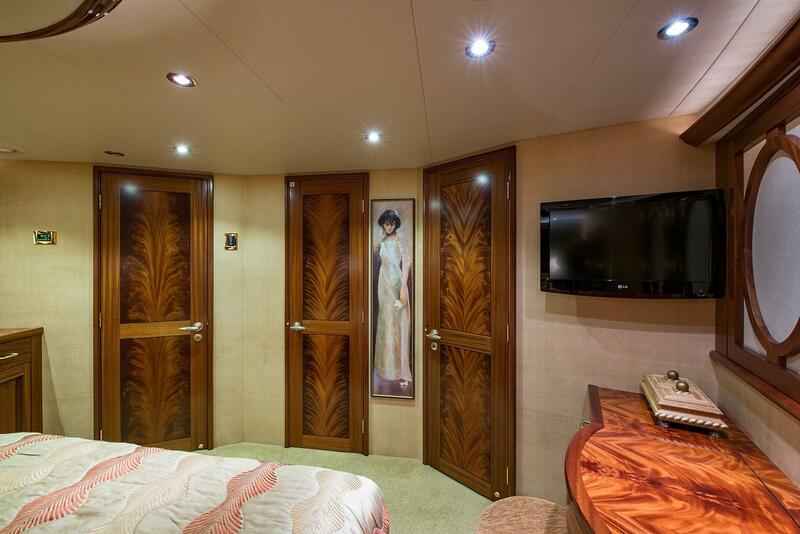 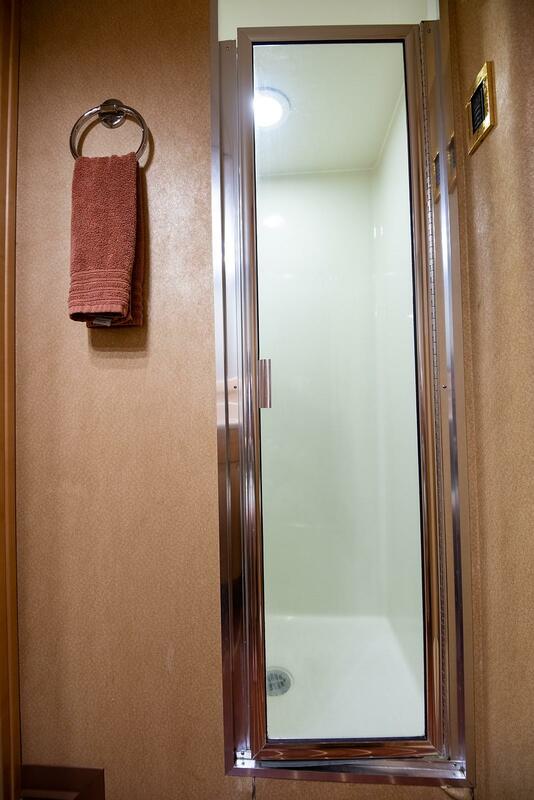 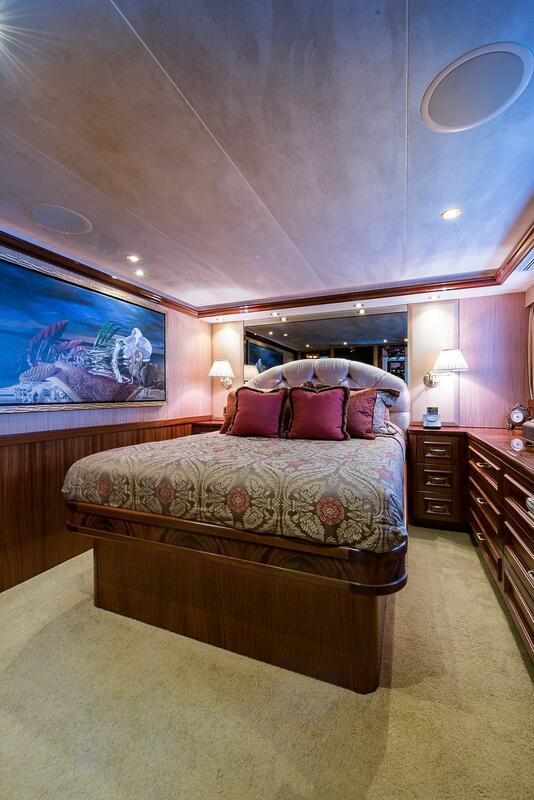 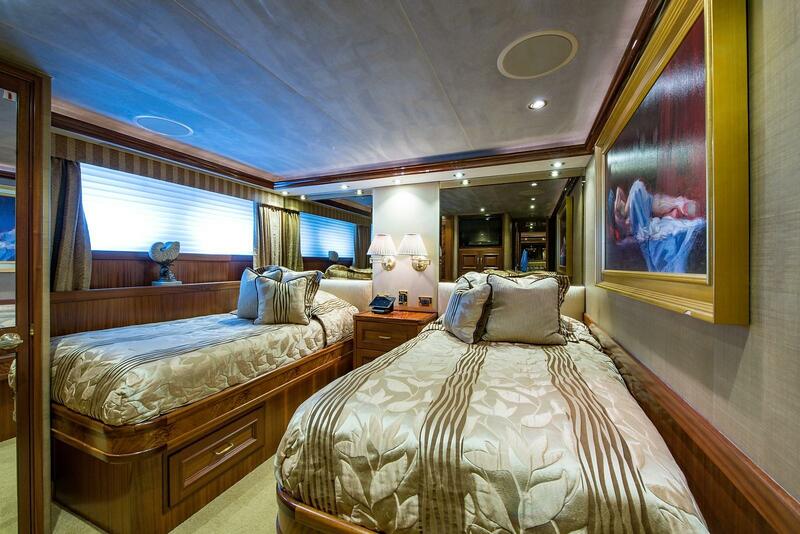 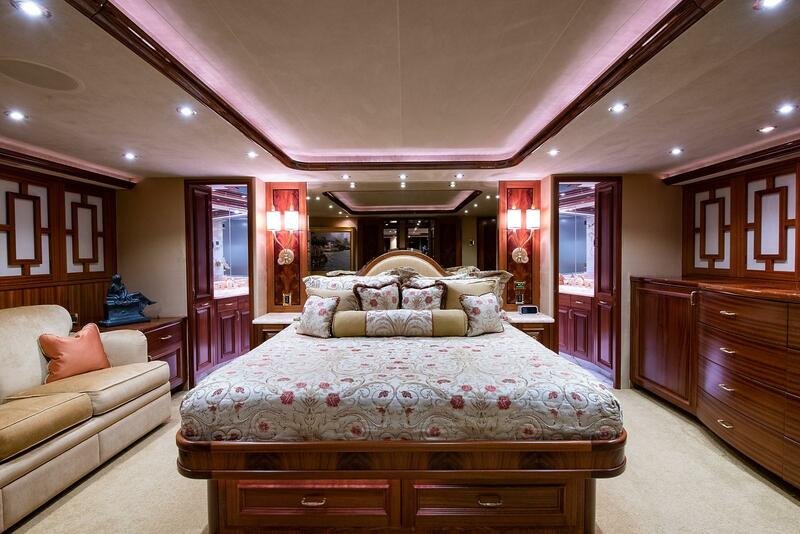 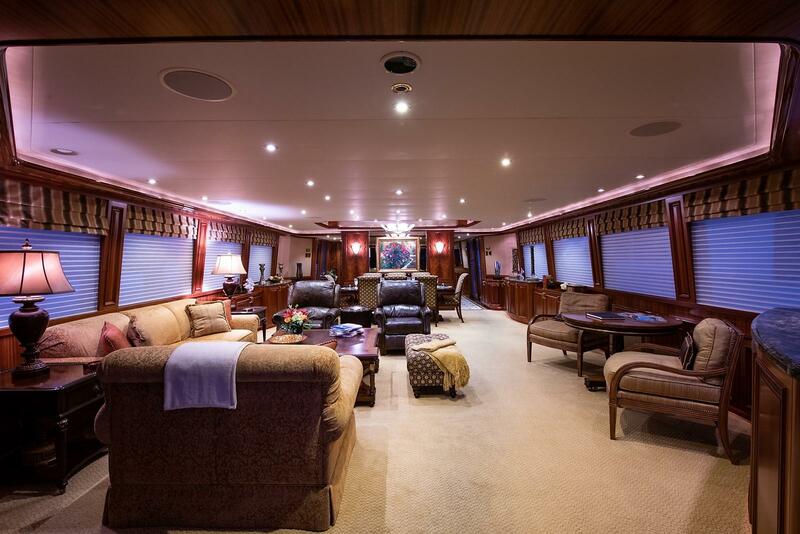 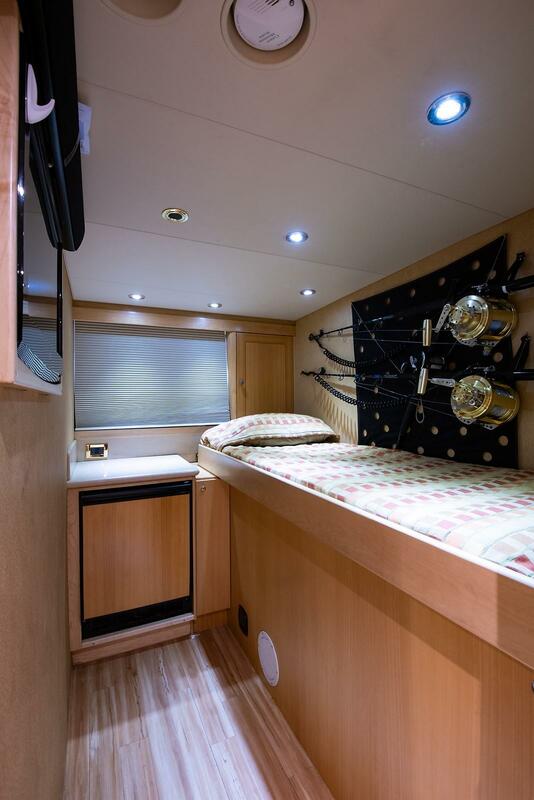 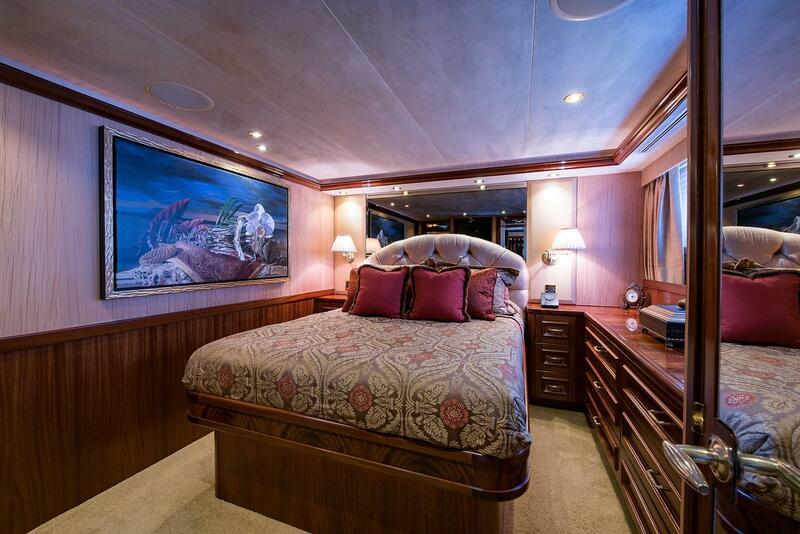 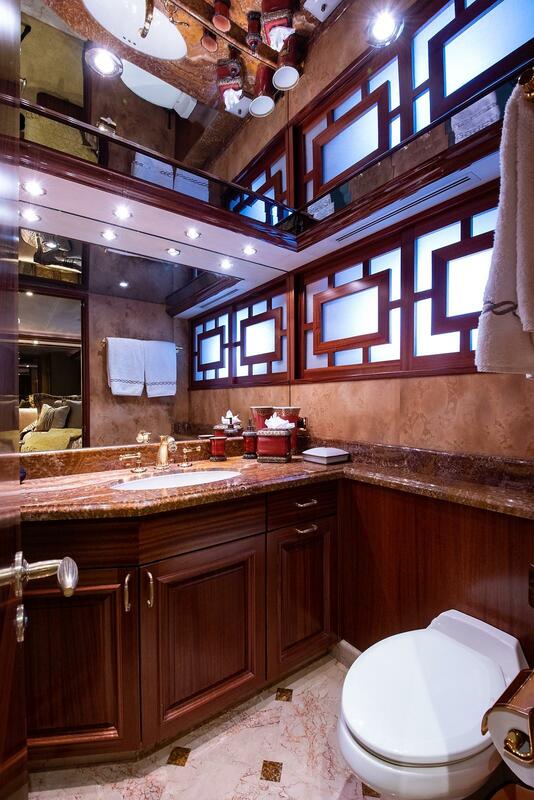 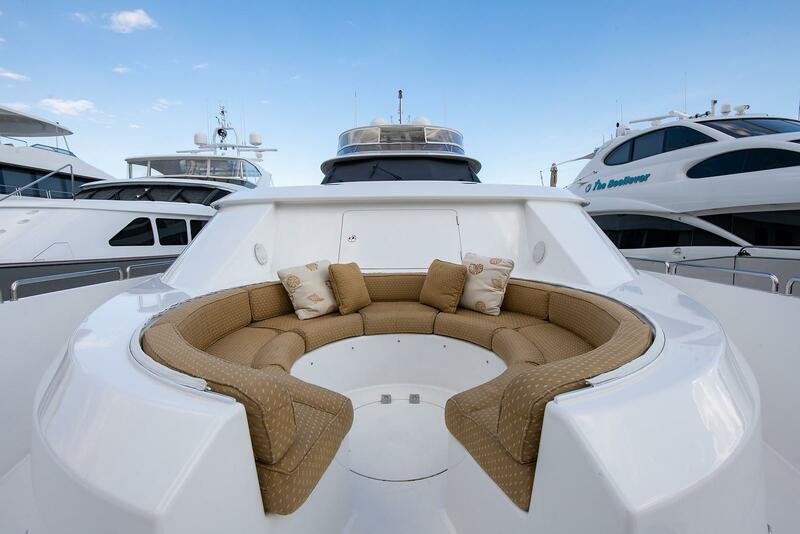 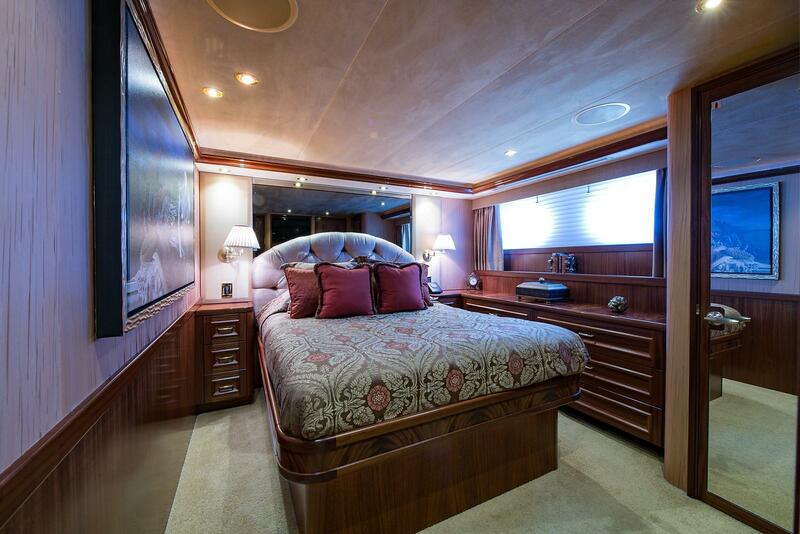 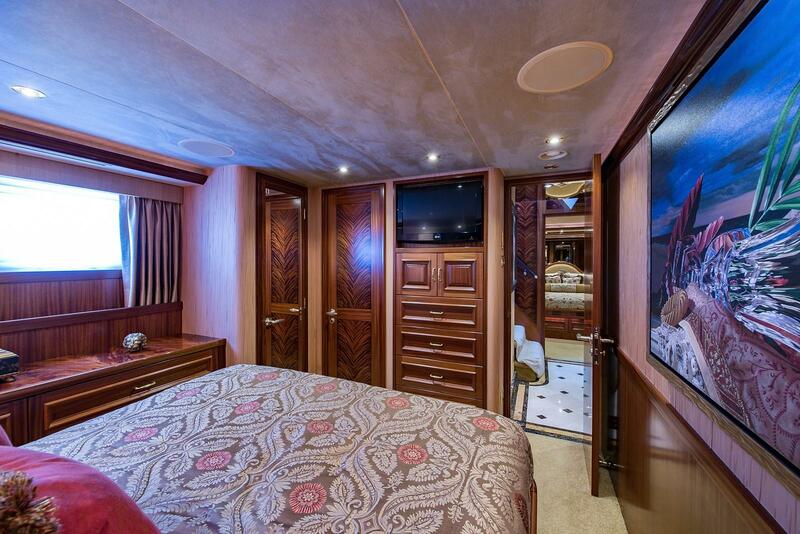 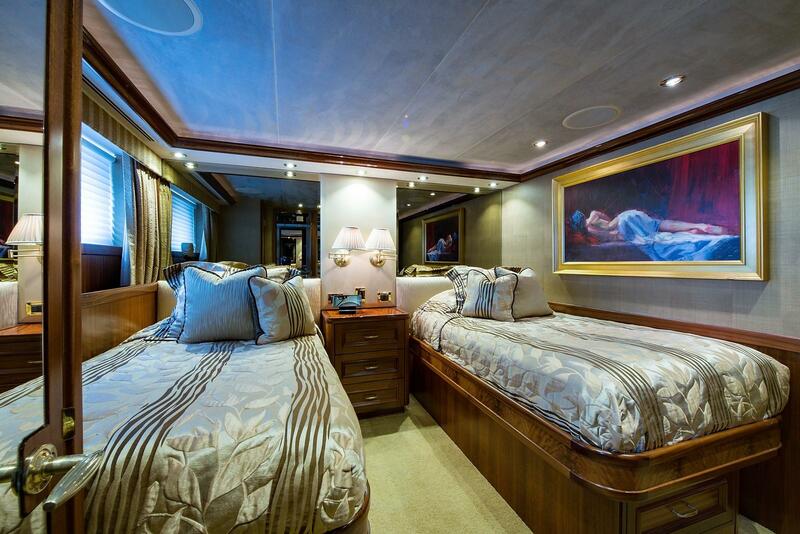 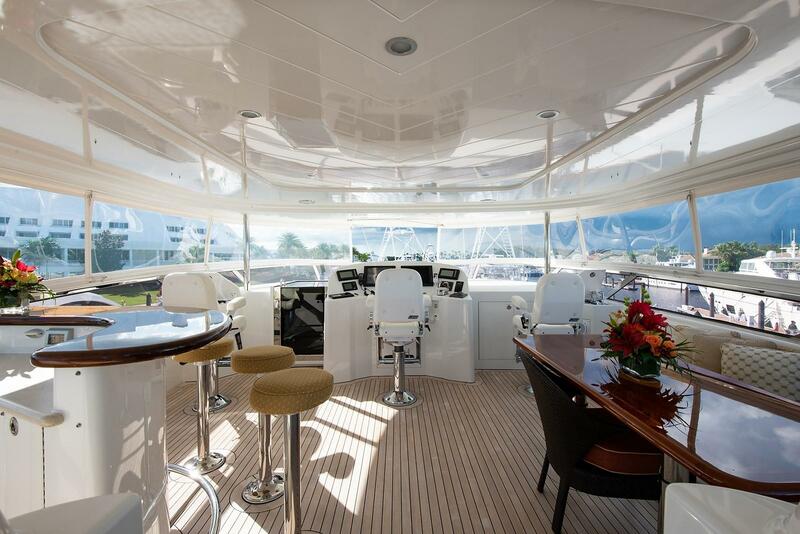 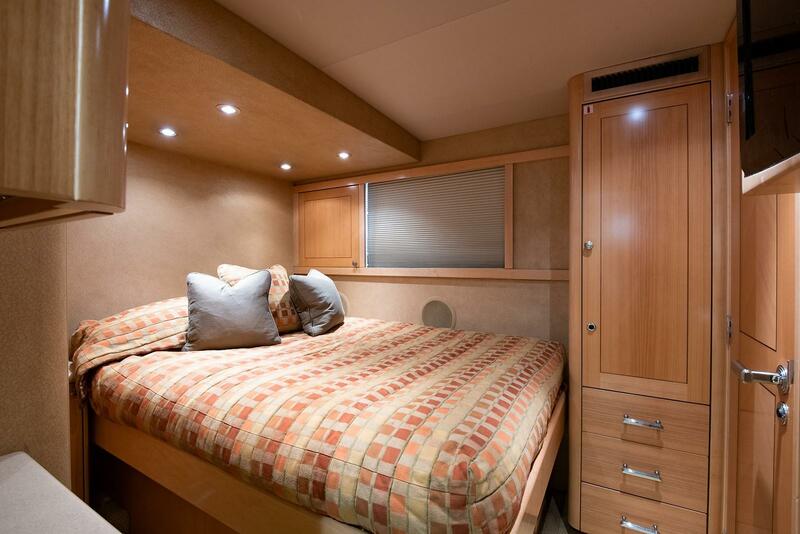 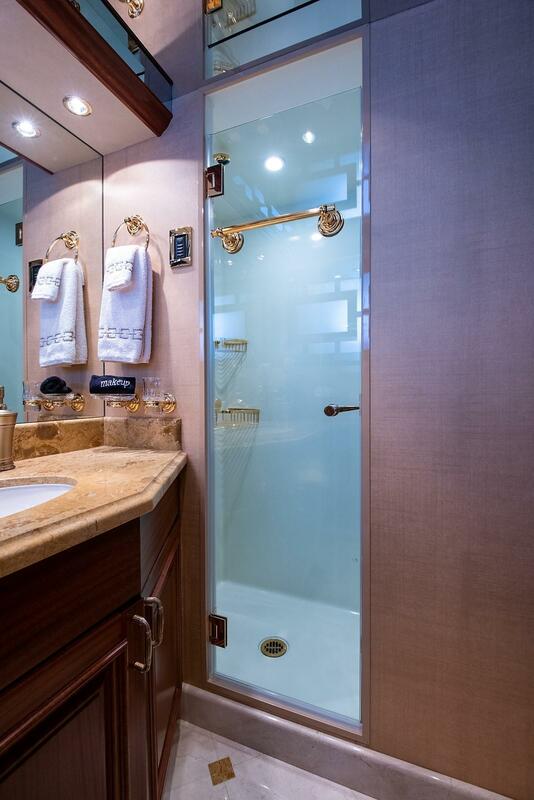 The yacht’s soft furnishings utilize the richest and finest of available fabrics, carpeting, and accents throughout giving her a feeling of casual elegance. 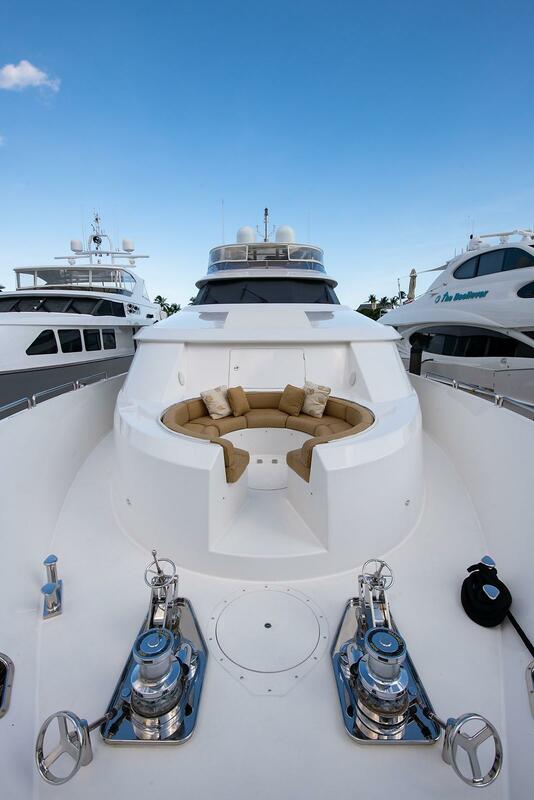 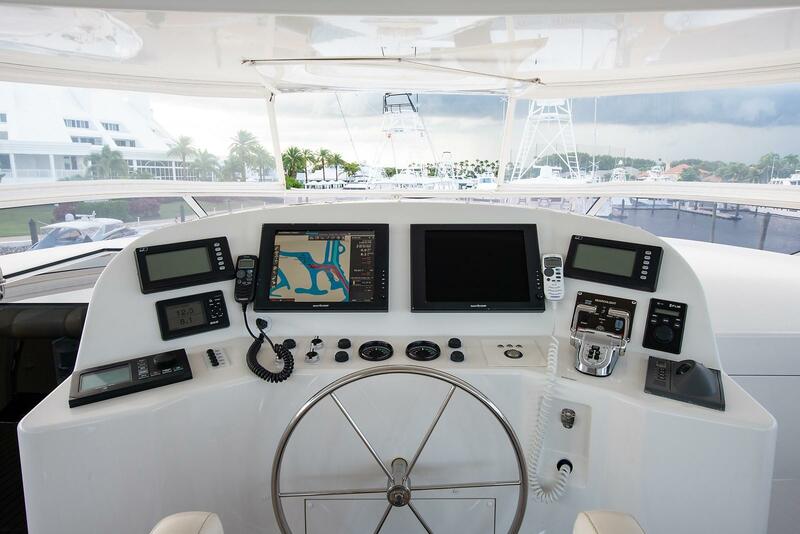 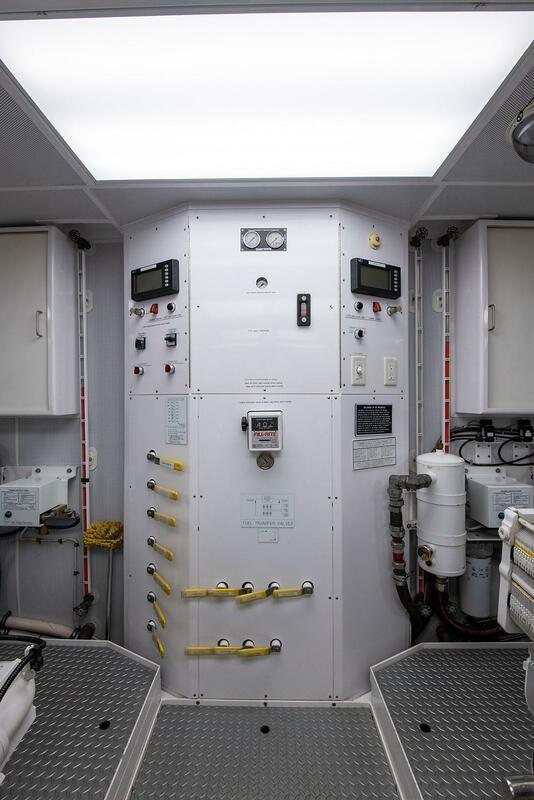 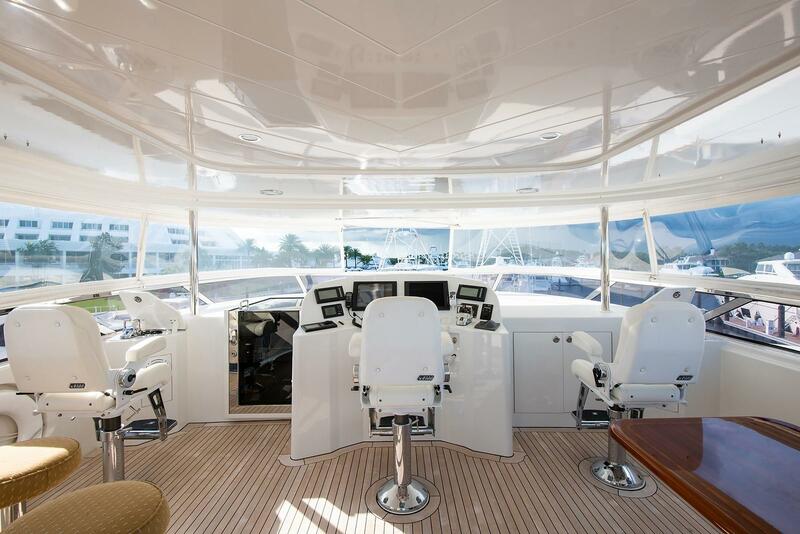 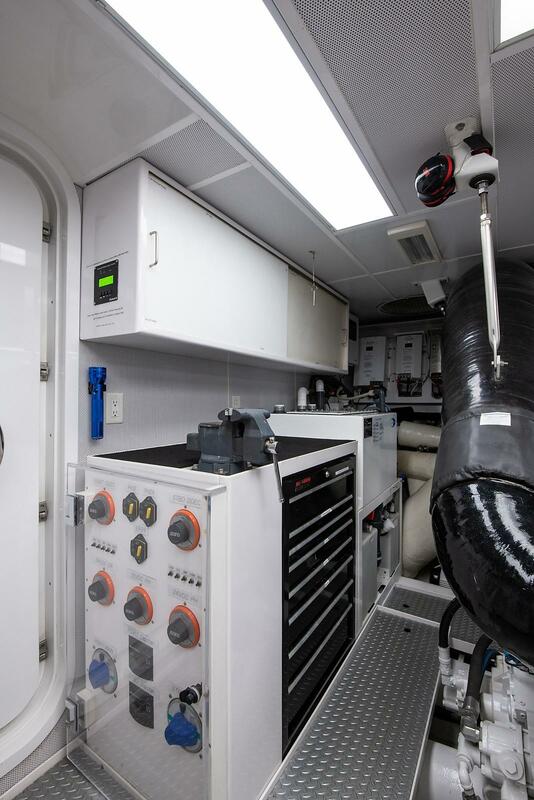 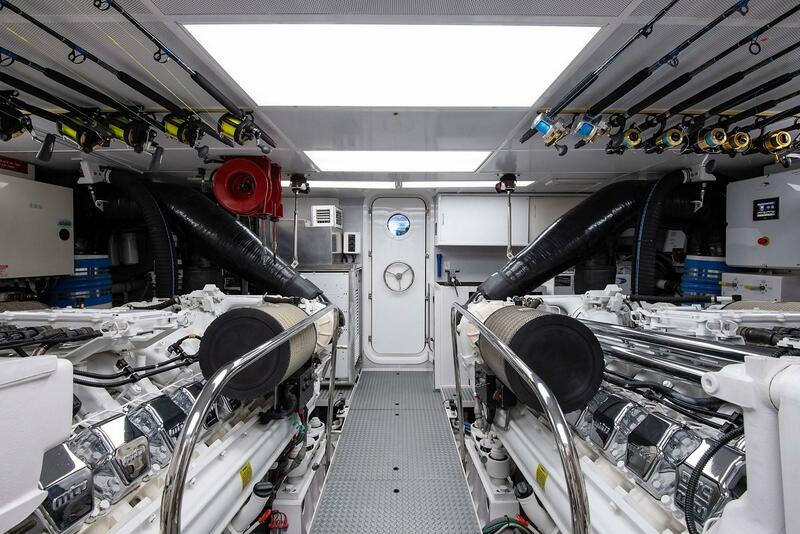 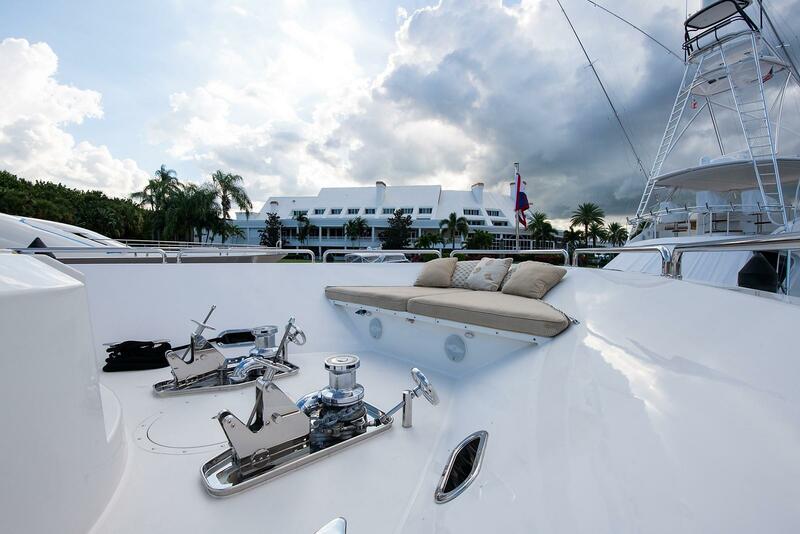 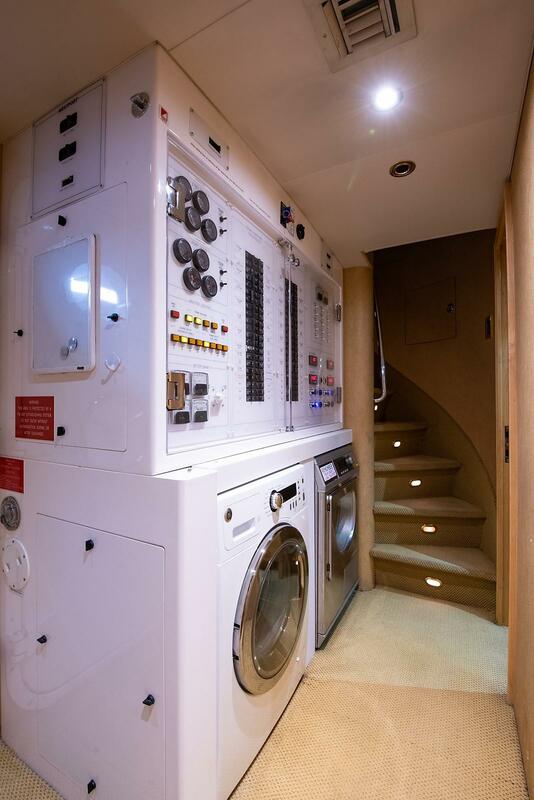 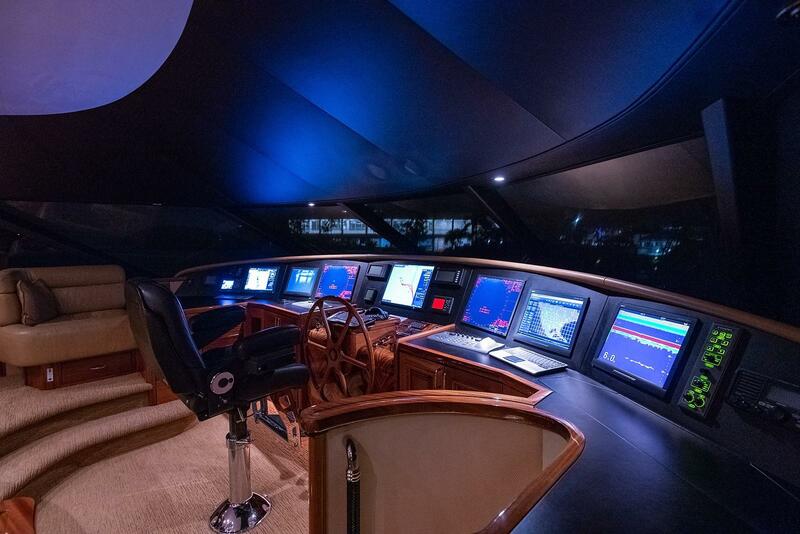 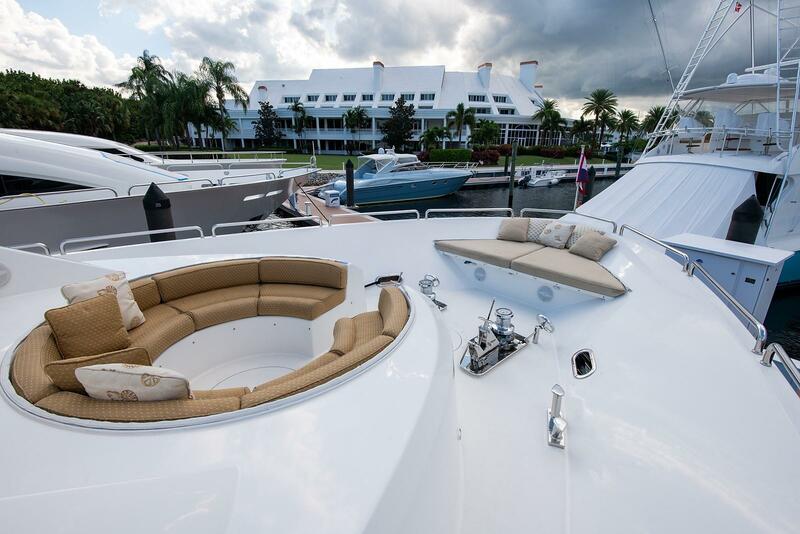 The list of upgrades and custom features goes on and on throughout the Yacht. 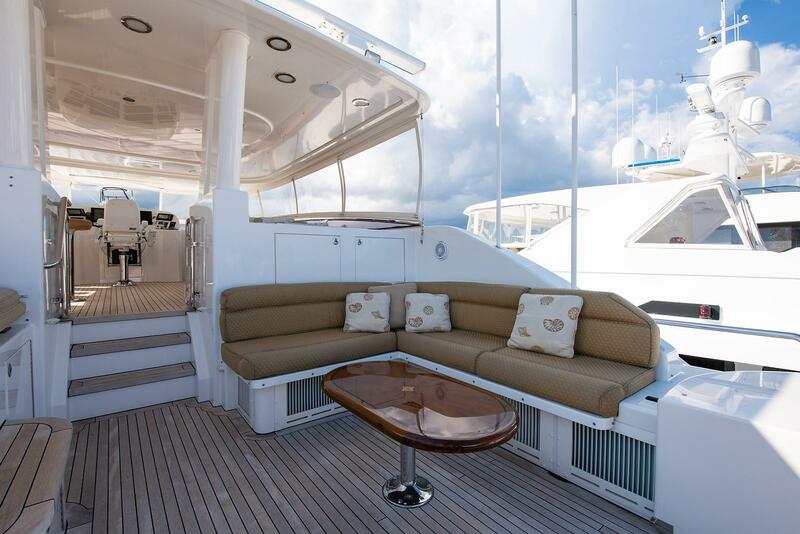 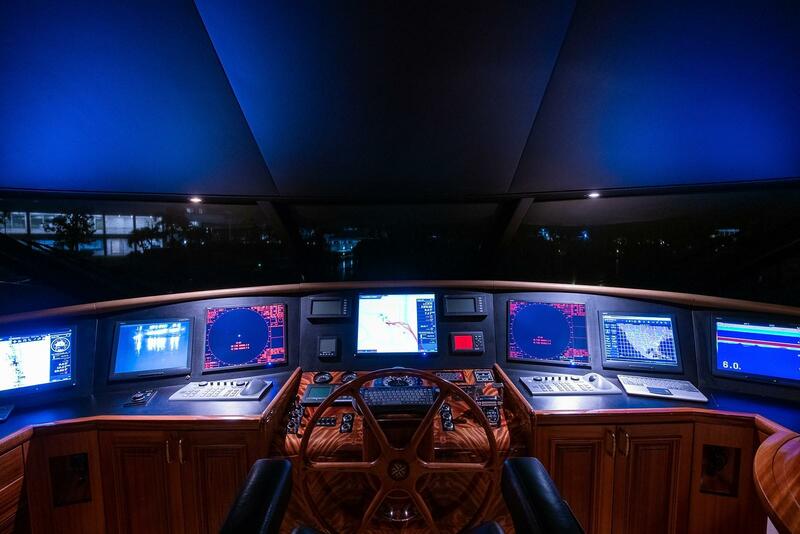 The present owner of “CAVALLINO” has carried on the upgrading of the vessel from the day that she was purchased and upkeep has always been a priority. 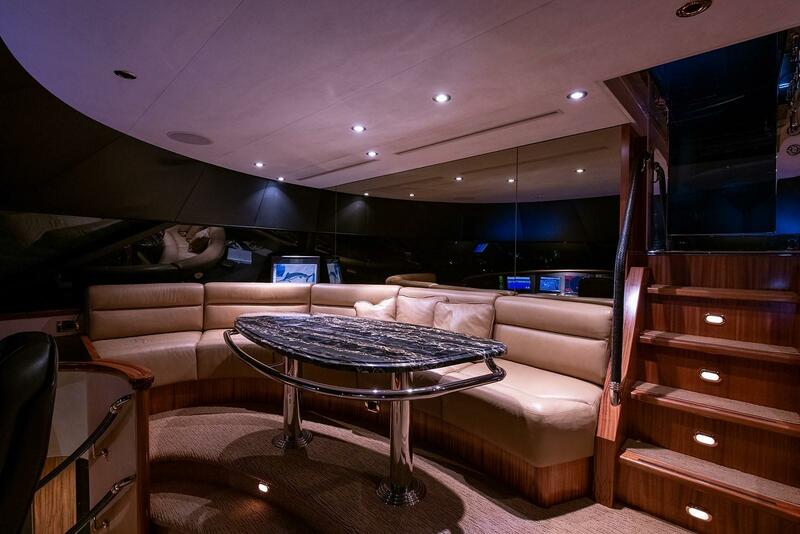 She is always fully crewed with five of the top people in the industry. 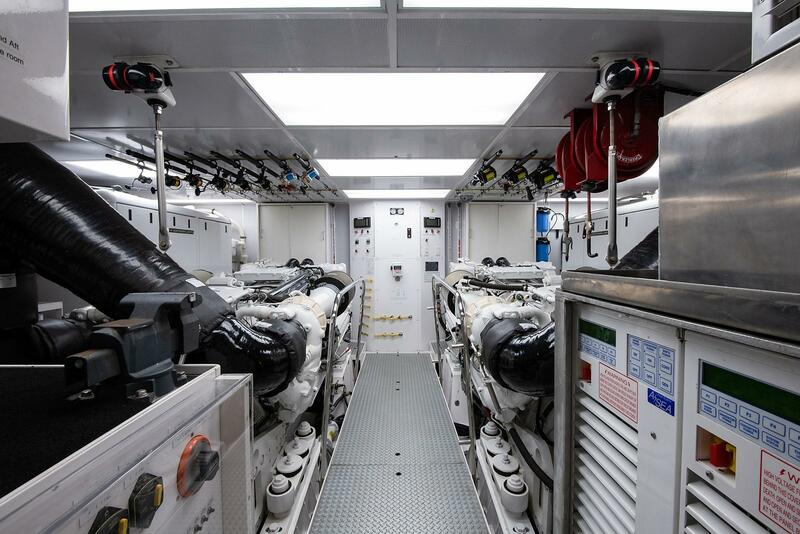 “CAVALLINO” has a proactive maintenance program that is extremely comprehensive and the machinery and machinery spaces show as new. 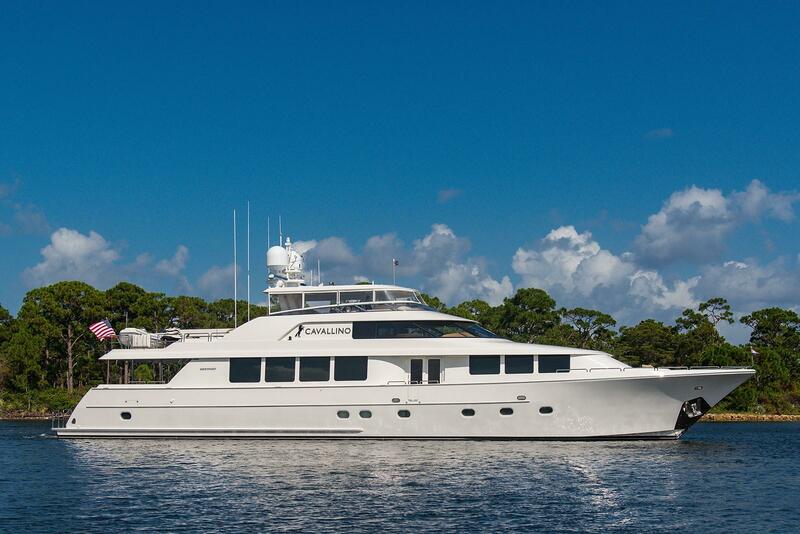 The reason for her being offered for sale is that the owner is moving to a larger vessel. 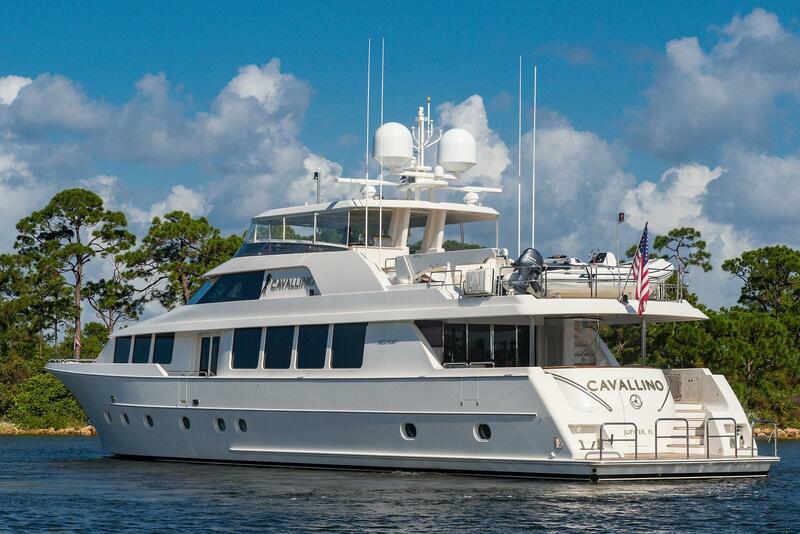 “CAVALLINO” is in absolutely turn key condition and is ready for travel now. 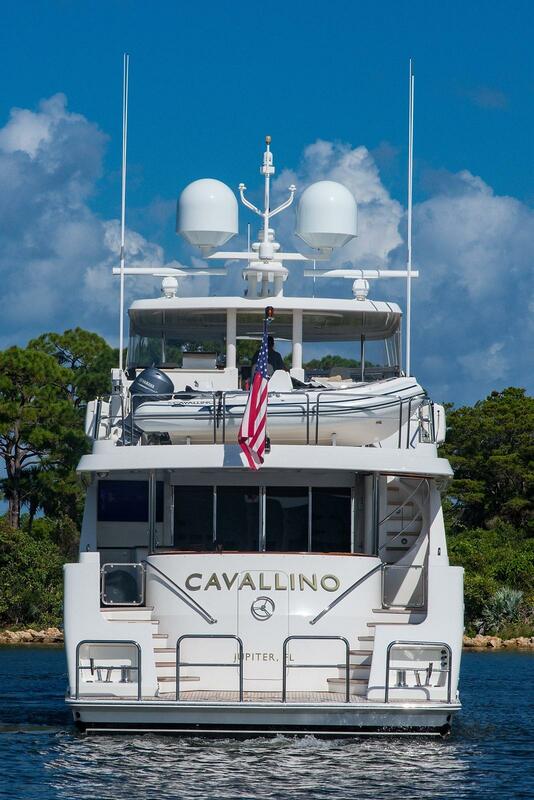 EXCLUSIONS: The name “CAVALLINO” does not convey. 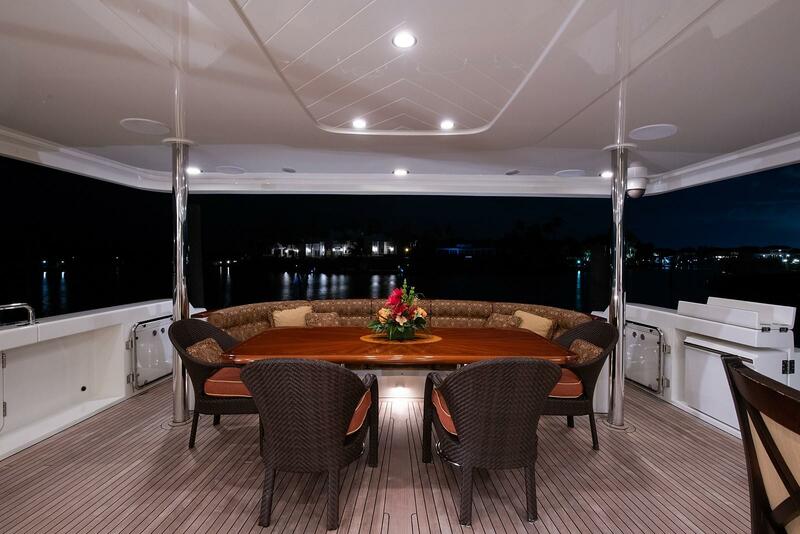 A detailed list of exclusions, artwork, owner’s personal effects, and crew’s personal effects will be provided at time of agreed contract. 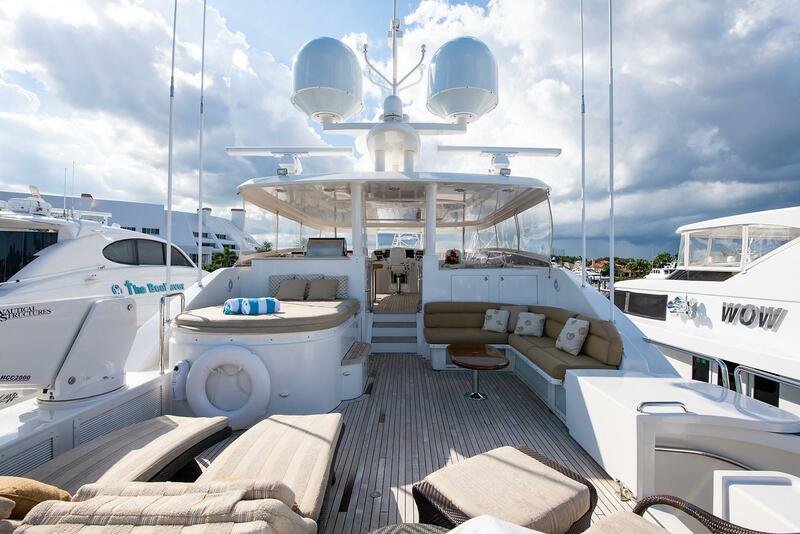 An inventory of the yacht will be provided upon written request at time of contract.